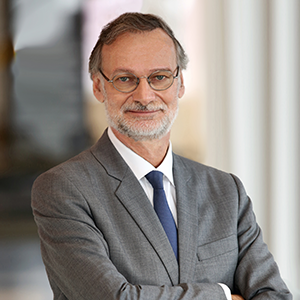 Pierre Nanterme is Chairman & CEO of Accenture, a US$39.6 billion global professional services company. Prior to becoming CEO in January 2011, Mr. Nanterme was group chief executive of Accenture’s Financial Services operating group. He has also served as Accenture’s chief leadership officer and as Accenture’s country managing director for France.